The report details some of the challenges faced by the Navy and the region, as both continue to evolve. TPP has been actively helping to mitigate those challenges since 1997, engaging with the community and its members to create programs that are important to both. A letter in the report by Executive Director Bonnie Green and Board President Gene Townsend offers information on that partnership. In the letter, Ms. Green and Mr. Townsend say TPP presented more than 20 briefings in 2018, plus two full-day symposia. The events covered a broad spectrum of topics, like collaboration and strengthening partnerships between Patuxent River Naval Air Station, Indian Head, and Dahlgren. Events have covered innovations in engineering and aviation, and many of the topics that are vital to defense contractors in Southern Maryland and to the Navy. In the letter, Ms. Green and Mr. Townsend said TPP continues to collaborate with the Association of Naval Aviation and the two have worked together on 35 panels to date. TPP’s mission is to be the premier organization in Southern Maryland that cultivates partnerships for sustainable economic vitality, STEM workforce growth, tech development, and better quality of life for residents, while also working to sustain national security. “TPP connects the dots,” the letter states. 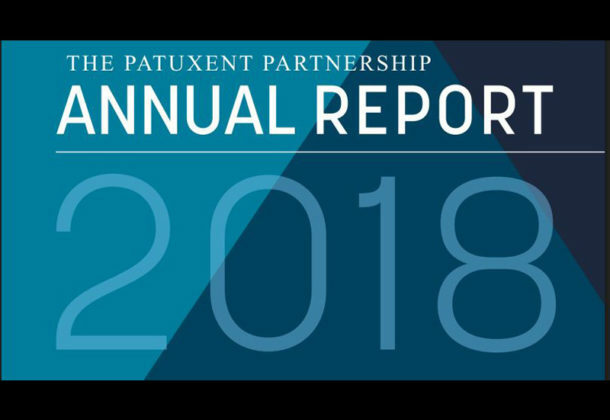 The Patuxent Partnership was created in 1997 to expand the business base in Southern Maryland through technology development. The partnership fosters collaboration and the sharing of knowledge and expertise across a diverse network that includes government, industry, and academia. TPP also supports STEM education and workforce development within the local community including hosting programs of interest to NAVAIR, NAWCAD, and the broader DoD community.